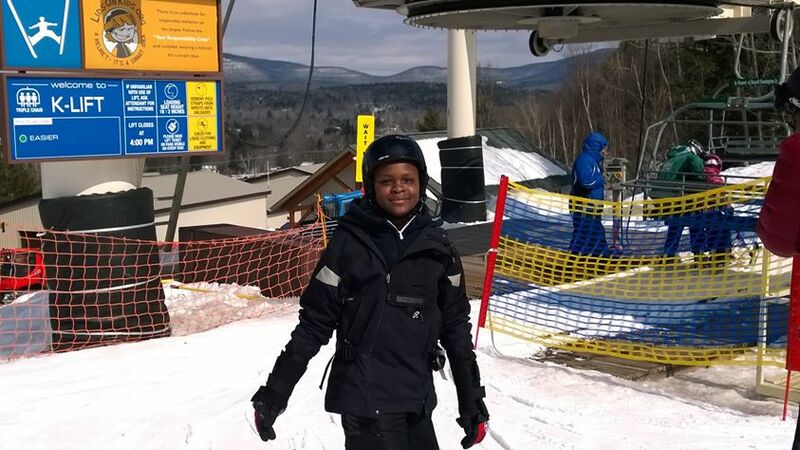 Join us in serving inner city and at-risk youth through snowboarding by volunteering and/or making a donation! We can only make a greater impact on our communities with your help. Shred Love’s Learn to Ride program is made available to its participants at no cost to them. By removing the financial barriers, more youth have the opportunity to experience snowboarding, life outside of their community, and meet new people. Currently our Learn to Ride program costs approximately$316 per youth. Our Learn to Ride program typically services 35-40 youth participants. This cost does not include any of the other activities we often host, including snowshoeing, mountain biking, camping, etc. In addition, this cost does not include any operational expenses, such as the cost associated with maintaining this site, publishing our newsletter, fax service or the phone service. Therefore, I am asking for your help in keeping our Learn to Ride program free to all of our participants. We currently have a need for monetary donations and donations of gently used or new goggles. We also accept donations via Paypal! Feel free to contact us at donate@shredlove.org for more information on other ways to donate! 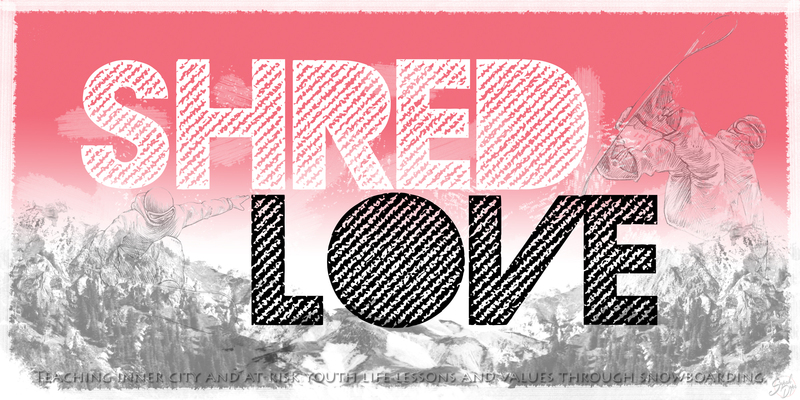 Shred Love is recognized as a 501 (c)(3) nonprofit organization, registered with the IRS. All donations are tax-deductible. Donation receipts will be sent the next business day after receipt of donation. As our group grows, so does our need for volunteers. There are several ways you can volunteer, even if you prefer to not snowboard. Of course, we will always need volunteers on the mountain that are willing to ride/chaperone, however if you are willing to coach/teach a lesson, volunteer your services, such as grant writing, fundraising, event planning, photography, video editing, etc, please drop us a line at volunteer@shredlove.org. i have my kids gently used board, bag, boots, bindings, goggles, helmets & helmet cover (skunk) how can i get all of that to you? Hi Jorge, thanks for the consideration! You can either mail it and we can reimburse you for the shipping or if you live in NJ, we can arrange a pickup. yeah! i live in Edison now. (from Elizabeth, so i know the struggle of the inner-city kids) let’s do this!!!!! hello again. if you’re still interested, please reach out to me soon. I need to clear some space & would hate to get rid of this equipment, when there is someone who can use it. Thanks for picking up the gear, I hope you can put it to good use! Thanks for your donation Jorge! I really appreciate it. Do you snowboard? You’re welcome. I hope it can help!! I tried it a couple of times & every time it was a DISASTER! So, I keep my feet where they’re a little more in my control!! HAHA! Enjoy the rest of the winter & keep up the great work!!! 1. Where do you plan to ride on feb 8th? 2. Has it been confirmed yet? Hi Jeanelle, unfortunately our dates for this season has yet to be confirmed. Therefore we will not have an outing on February 8th.